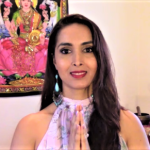 Awkaen your inner Witch Goddess, Crone and Wise Woman with Sacred Feminine coaching from Syma in her latest video. 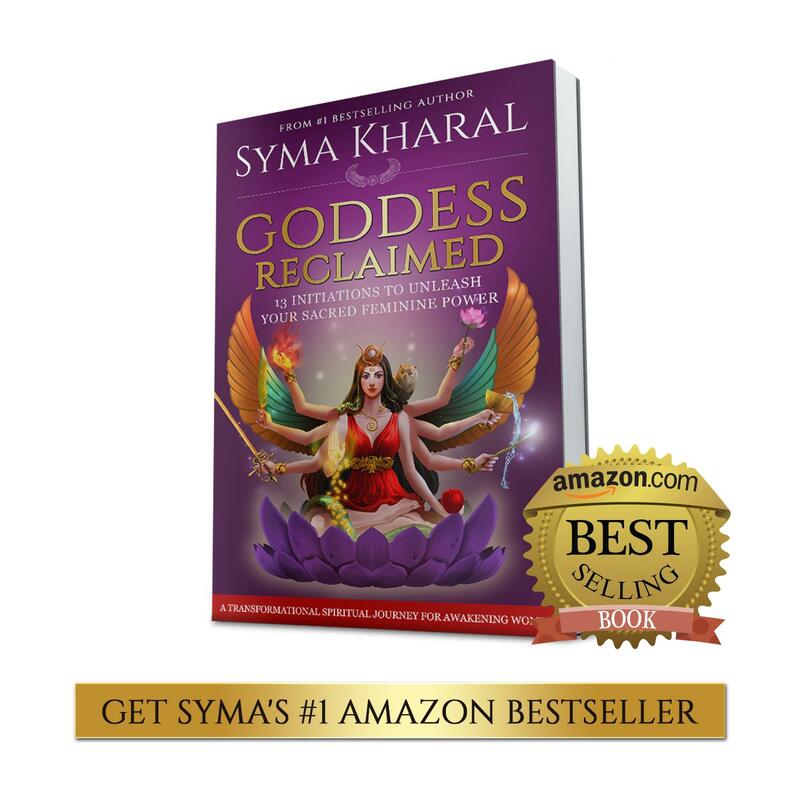 In this video, Syma shares why wise women have been feared and why the once venerated Crone Goddess was relegated to the old hag. 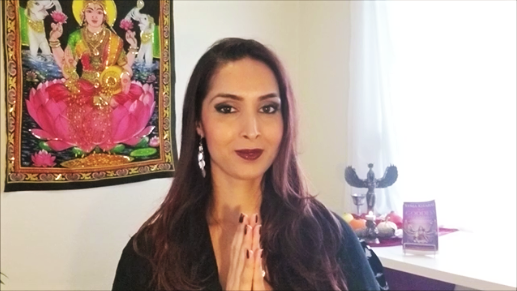 She clears up misconceptions about what it means to be a Witch, and invites every women to reclaim her Witch wisdom and feminine magic. 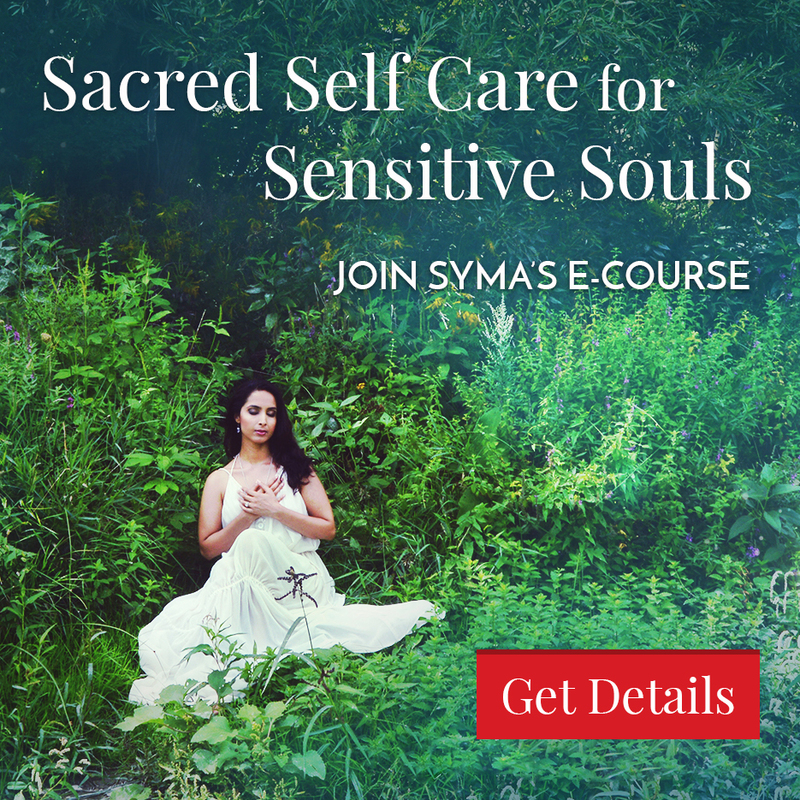 While there may be a belief that you need to be a Wiccan or Pagan Witch, Syma shares how being a Witch is really about honoring your feminine magic, awakening your intuitive gifts, living in oneness with the elements and Mother Earth, and co-creating your dreams with love. 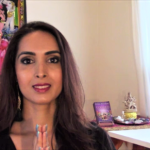 Let us know how these Goddess teachings support you, and please share this resource with your tribe, beloved! 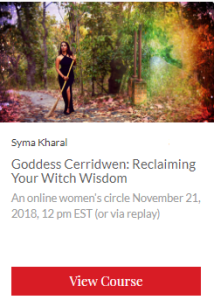 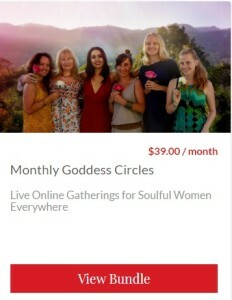 If you are ready to heal the “Witch Wound” and reclaim your wise woman gifts, step into your spiritual power, and co-create your dreams with magic and joy, join our online circle, “Goddess Cerridwen: Reclaiming Your Witch Wisdom” live on November 21, 2018 or anytime after via Replay.